I was honored to have the opportunity to speak to a very prestigious group at the MGMA/Alabama’s Summer Conference at the beautiful Sandestin Golf and Beach Resort in Florida. You can watch a video of my speech here, where I discussed ways to navigate around Obamacare. 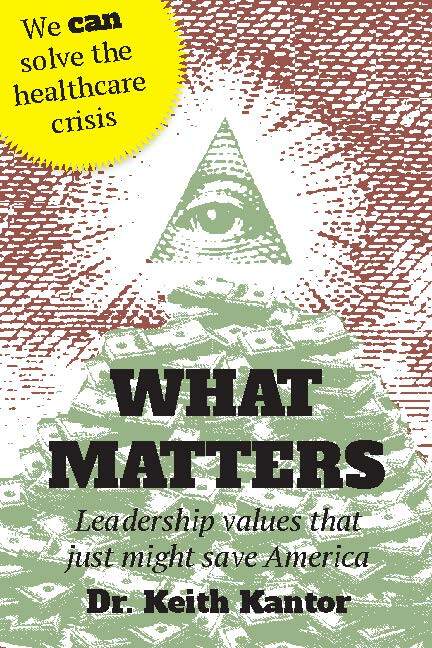 Be sure and order your copy of Dr. Kantor’s highly praised new book What Matters: Leadership Values that Just Might Save America. 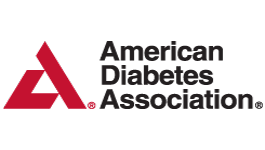 Proceeds from sales benefit the American Diabetes Foundation, the All-Natural Food Council of North America, the Natural Products Association.